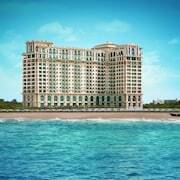 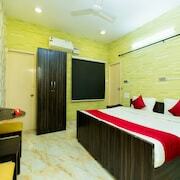 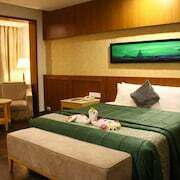 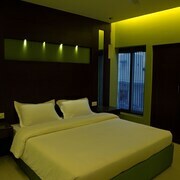 Situated in Chennai, this hotel is within a 10-minute walk of VGP Snow Kingdom and VGP Universal Kingdom. 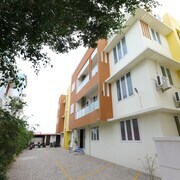 Old Mahabalipuram Road is 1.5 mi (2.4 km) away. 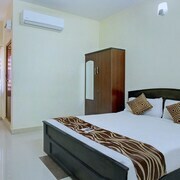 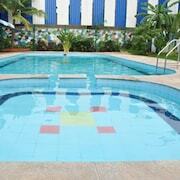 Visitors can enjoy all that Injambakkam has to offer including the theme park, entertainment choices and gardens. 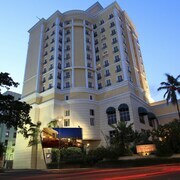 Tourists can also enjoy the city's beaches, museums and restaurants.